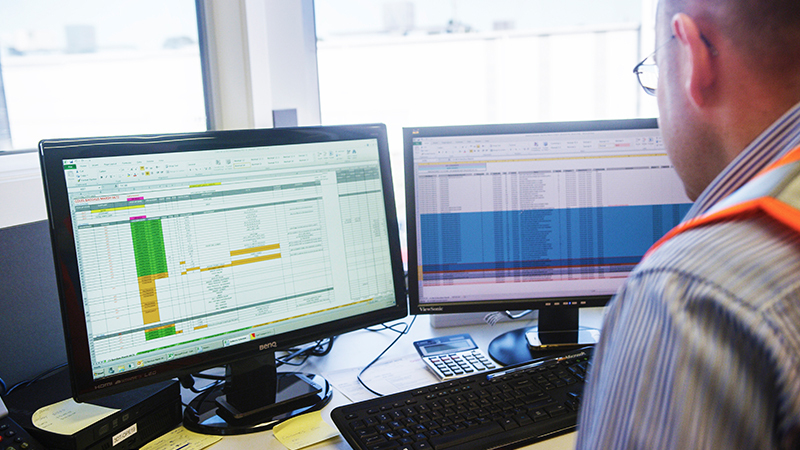 End-to-end solution greatly reduces hassle, costs, resources and time. 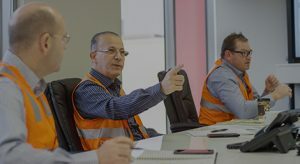 The systems are set up ensuring minimum costs, incorporating the best solution and producing the best infrastructure according to the demand of our customers requirements. 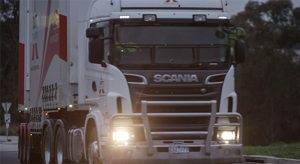 Being able to engage in a single source provider to handle all freight requirements enables you a more efficient & effective supplier solution. Every business has different requirements. 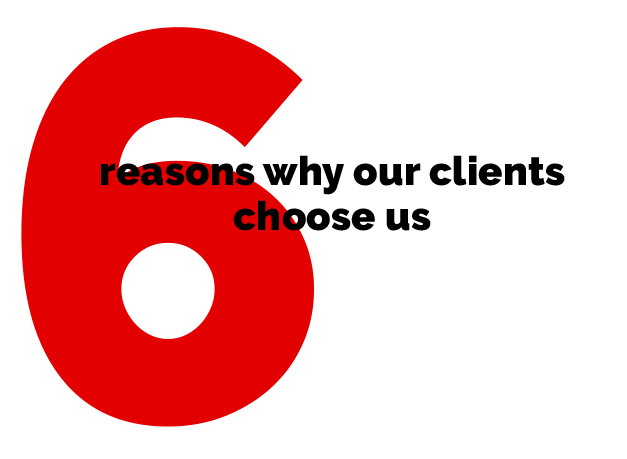 At Dutt, we adapt to our customers needs and ensure to deliver a complete personalised service solution. 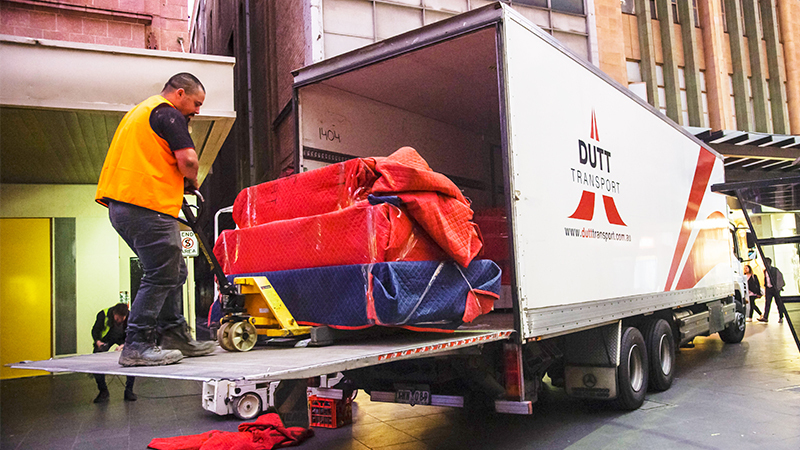 Dutt are specialists in; fragile, delicate, sensitive & over dimensional freight. 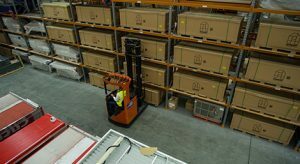 Our customers require confidence in the suppliers who they engage for their logistic requirements. Their solution is Dutt. Dutt have been supporting retailers, shopfitters and procurement companies for over 30 years. This is our niche market. 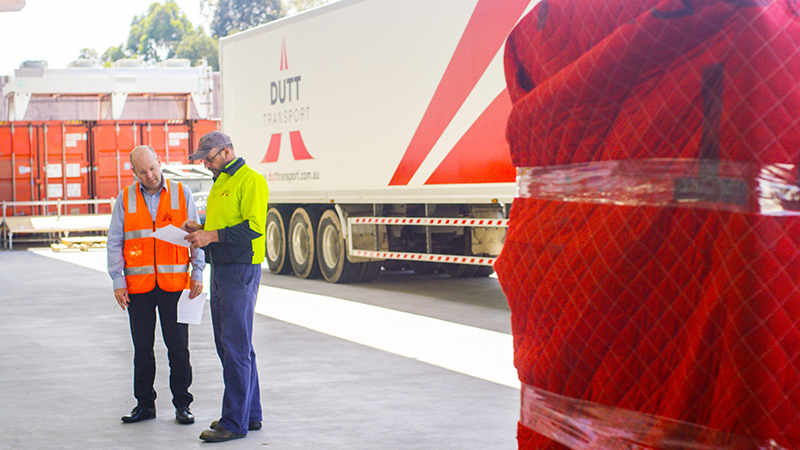 7 day, 24 hour time-critical delivery services is what Dutt provides its customers. 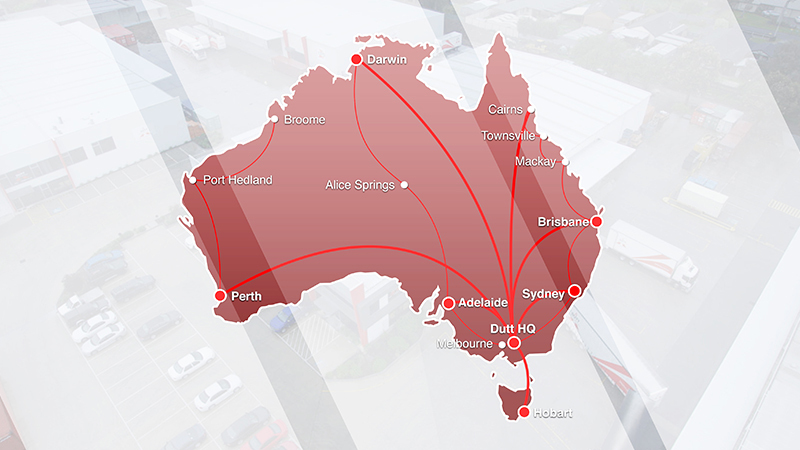 DUTT IS THE LEADING PROVIDER OF FIXTURES, FITTINGS AND EQUIPMENT (FF&E) LOGISTICS SOLUTIONS NATIONWIDE. 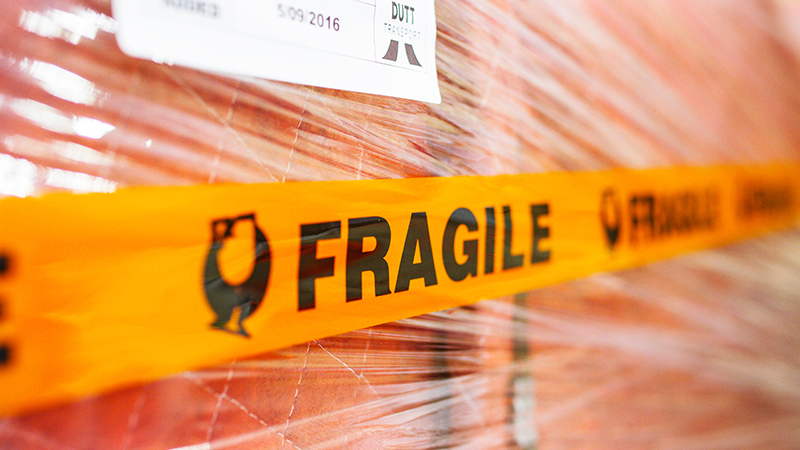 Specialists in; fragile, delicate, sensitive and over dimensional freight in both retail and commercial sectors. Dutt supports joinery companies through to store development programs. 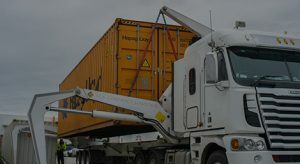 Dutt offers its clients a project logistics solutions providing you complete peace of mind. For all scales of projects (small to large), it is crucial that your business has sourced the finest supplier to partner with to provide the best end-to-end solution. 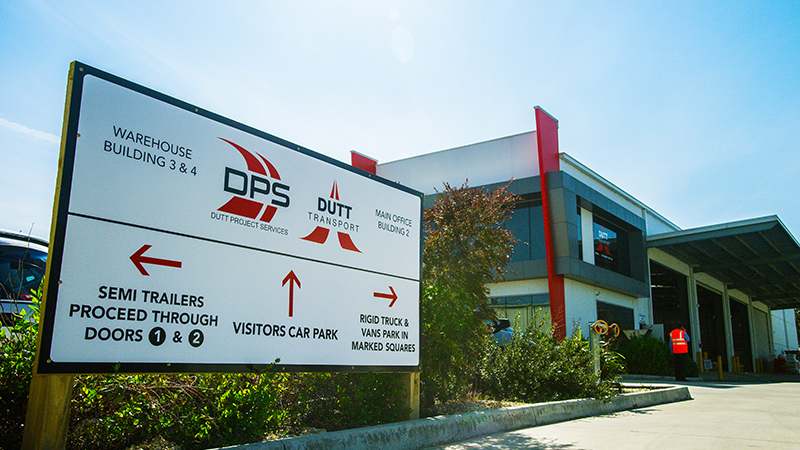 Dutt is the leading provider of Fixtures, Fittings and Equipment (FF&E) logistics solutions nationwide which ensures we maintain our high customer retention rates and partnerships. We look forward to partnering ourselves with your business.